You are too good for CentrixPvP ): You're a myth, a legend. 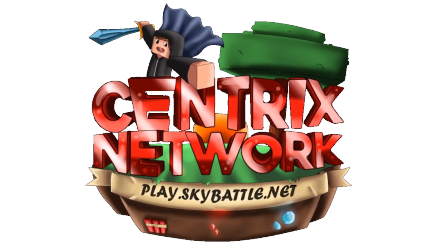 CentrixPvP is just... meh... I gotta catch the bus or something. You're hot, kranendonk. How old are you? Krakendonk A flower is only as sweet as the soil that nourishes it. And yours needs nourishing, and pruning, and care. kranendonk has posted on your profile page. Happy Birthday if it was ur birthday today . Simple mhhhh. You sure about that? Please make a ban appeal for me. Do you want to? If you do then go ahead if not then don’t easy. How can your life be so boring that you have to be staff on a 3 year old virtual lego world. i mean nothing xD but i see you in video in youtube with hacks ._. Please start using "with" instead of "whit"; I don't know why but that incorrect form triggers me a lot. Amazing guy, really helpful and active! You should apply for staff, even though you're not that good at English you're a good guy.